The Town of Chapel Hill and the W.K. 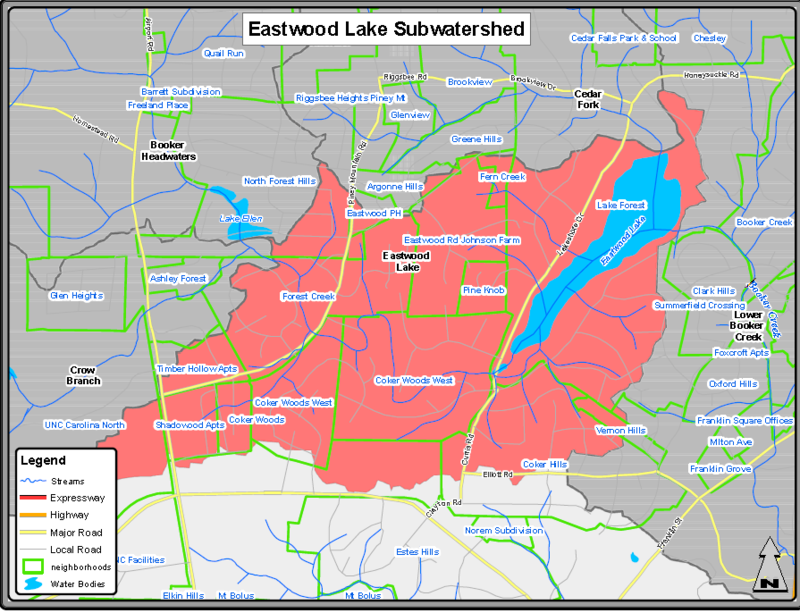 Dickson consulting team has initiated the Eastwood Lake Subwatershed Study. The Eastwood Lake study area is primarily residential and is approximately 1.1 square miles and almost 700 acres. Eastwood Lake is also located within the study area and is a popular water resource for local residents. 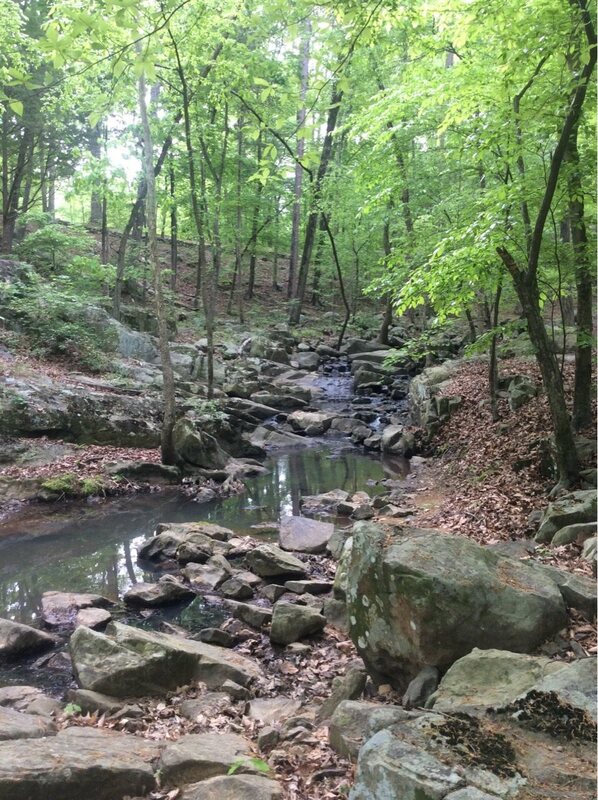 Field crews will be conducting stream walks in the area through June. Opportunities will be provided to ensure residents, businesses, visitors and property owners stay engaged. Our outreach will be a two-way process for communication. Attend Our Events – we will host public outreach events at key milestones during the process. Visit this page often for updates and announcements. Send Us Your Photos and Comments – do you have any photos of flooding in your area, streams overflowing or just beautiful pictures of nearby creeks and streams? Share them with us – we want to know more about the landscape of your community.